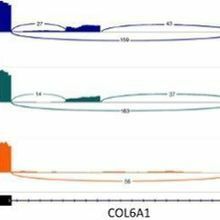 Adding RNA sequencing analysis to genomic sequencing helps scientists uncover mutations likely responsible for genetic disorders they might otherwise miss. 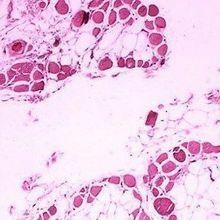 Using CRISPR-Cpf1 gene editing, researchers have fixed mutations that cause a form of muscular dystrophy in cultured human cardiomyocytes and a mouse model. 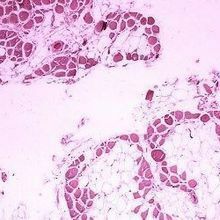 The agency OKs Sarepta Therapeutics’s treatment for Duchenne muscular dystrophy through its accelerated approval pathway, which requires a confirmatory clinical trial. 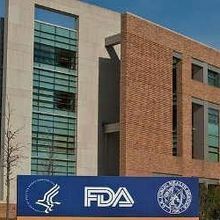 A federal advisory panel votes against Sarepta Therapeutics’s treatment for Duchenne muscular dystrophy. 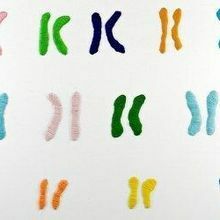 A biotech company reports that an experimental treatment elongated its CEO’s telomeres. 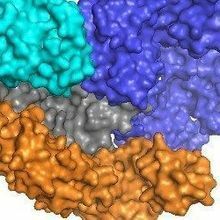 Three groups of researchers used the gene-editing method to restore a protein deficient in Duchenne muscular dystrophy. 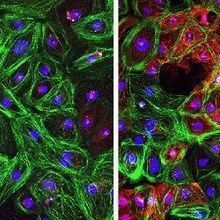 Redirecting the gene-editing tool to modulate gene expression, researchers restore protein function in cells from a child with Duchenne muscular dystrophy. 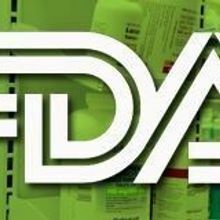 A panel of experts advised the US Food and Drug Administration that BioMarin Pharmaceutical has not demonstrated efficacy of its new drug for Duchenne muscular dystrophy.